Quality storage + top notch customer service. Rent, call or visit 24/7. That's how we roll. Rent, call or visit 24/7. Storage Express Makes It Easy! 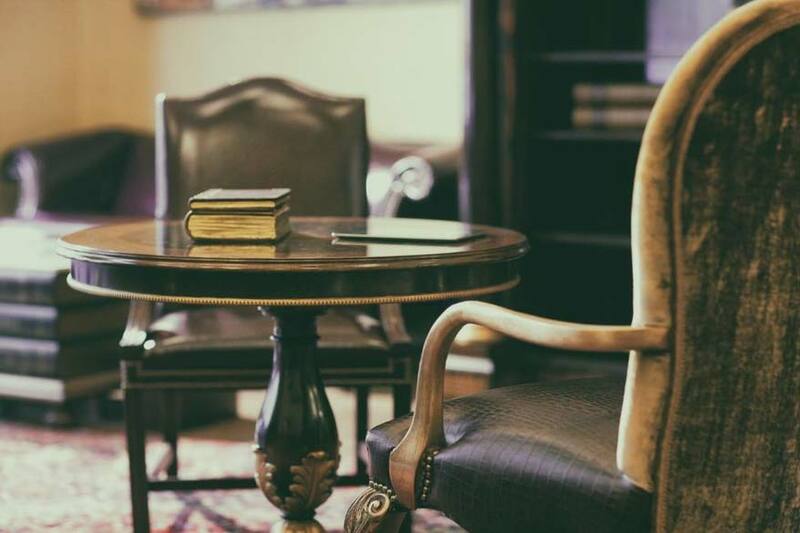 Call us anytime to rent a space over the phone — or to simply get answers from our team. We don’t use a 3rd party call center. We’re ready to help 24/7. Rent online, make a payment, access your account 24-hours a day online. Most of our locations have a 24-Hour Rental Center. Rent a space, make a payment or purchase a lock at our kiosk. Have a question? We’re just a touch of the button away! Access your space whenever you need it – 24/7, 365 days a year. Schedule your payment so it’s on time, every time. Rent space, make payments, and purchase a lock at our kiosks, whenever it’s most convenient for you. Need storage for a while? Save with our discounts for pre-paying 6 or 12 months in advance. For your peace of mind, our facilities are equipped with security monitoring systems. If your items are worth storing, they’re worth insuring. 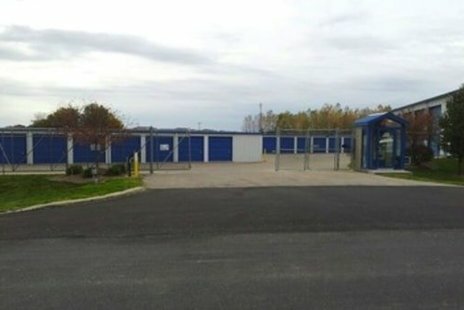 We offer unique storage plans. Protect your belongings from the added wear and tear of changing temperatures. We let you use your own lock and key – so only you have access to your space. Get a personalized access code, and rest easy knowing that only those with a code can access the property. Big or small, we’ve got options, so you can find a unit that suits your storage needs. Our team is available by phone 24/7. Save time and trees by getting your statements via email. Don’t get locked into a long-term contract, get storage for the duration you need it. Our fully-lit facilities give you convenience and comfort when accessing your unit after dark. Pay online, over the phone, in the mail, or at our self-service kiosks. As an inclusive community, communication is at the heart of what we do. 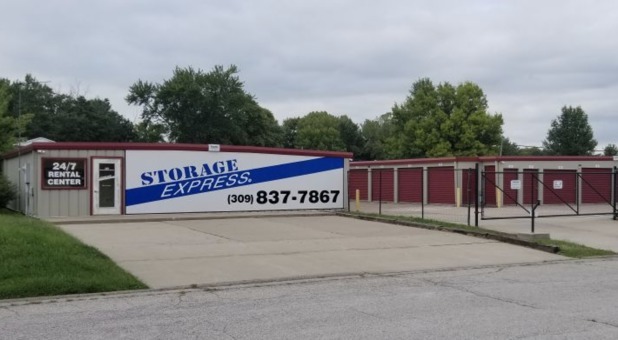 At Storage Express, we’re your neighborhood storage facility. 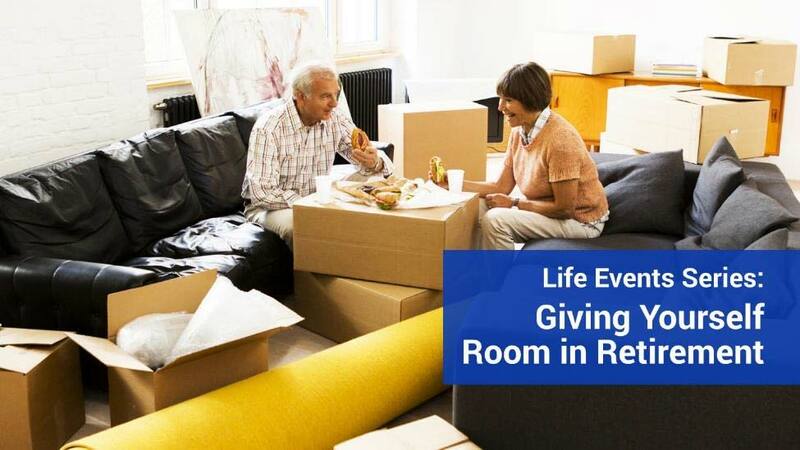 Find the available storage units nearest to you, and easily compare pricing and features. Because kids move back home sometimes. Because your car wants the garage back. Because life throws you a curve ball. Because what's old is often "new" again. Self storage doesn’t have to be stressful. 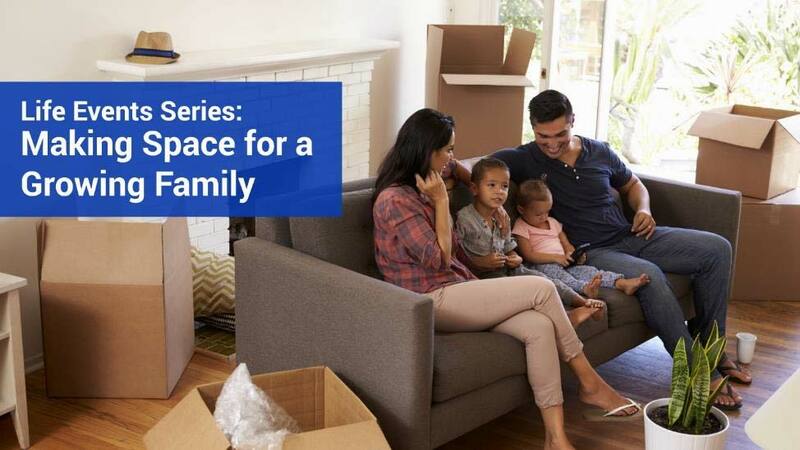 Use our self-help tools, articles, and more for storage and moving advice.